PEHOWA (Haryana) ! 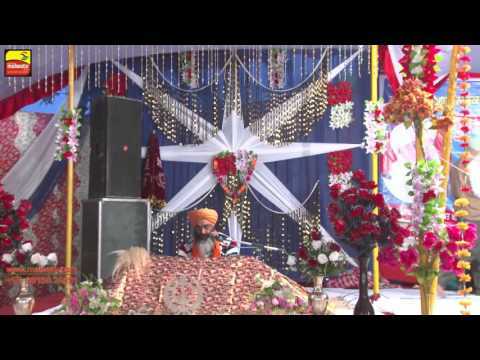 BARSI of SANT BABA ISHER SINGH JI RARA SAHIB WALE -2016 ! Part 4th ! Full HD ! 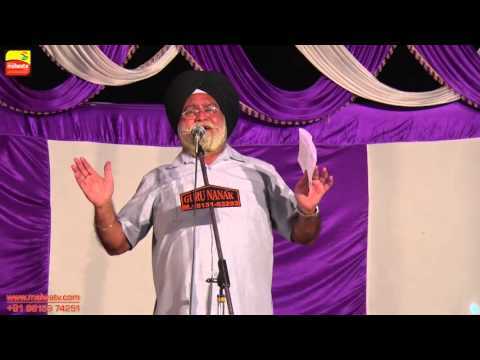 SAKA SIRHIND !! 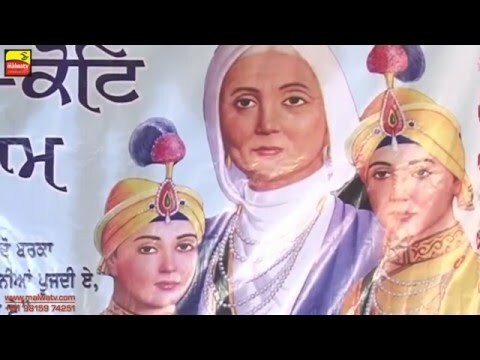 by SANT BABA MAAN SINGH JI !! 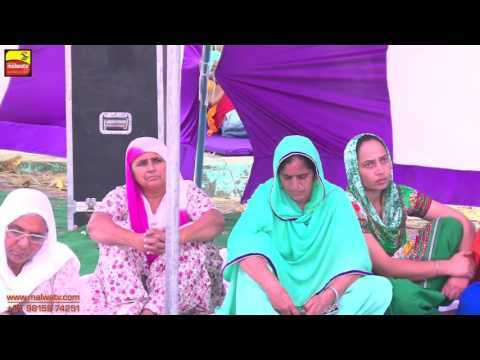 at SIRHIND SHAHIDI JOD MELA -2016 !! Full HD !! 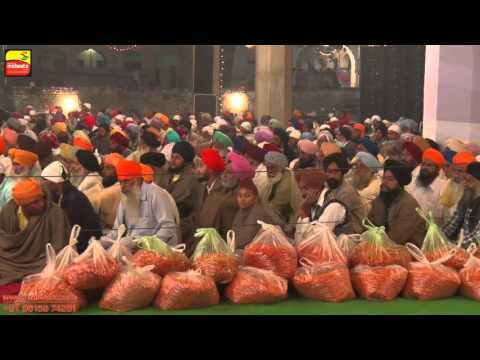 DHAN DHAN BABA NAND SINGH JI, NANAKSAR | BIRTHDAY CELEBRATIONS - 2015, 29th OCT | PART 2nd. 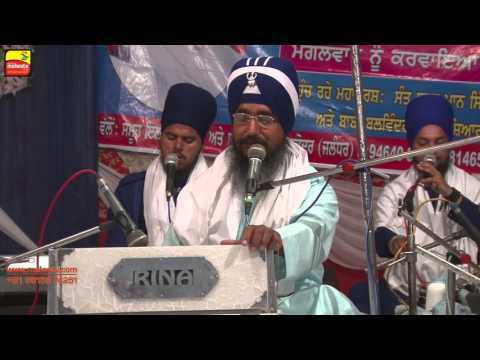 NAKODAR (Jalandhar) | KIRTAN SMAGAN - 2015 | by BABA BALWINDER SINGH, HOSHIARPUR WALE | Part 2nd. 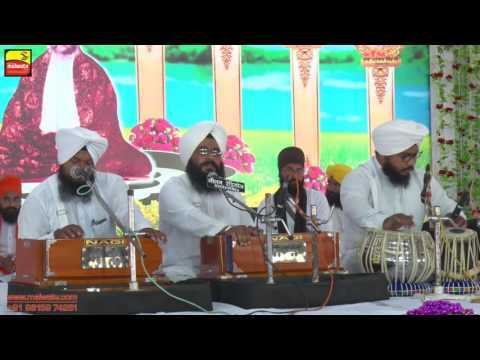 NAKODAR (Jalandhar) || KIRTAN SMAGAN - 2015 | by RAGI SINGHS | Part 1st. 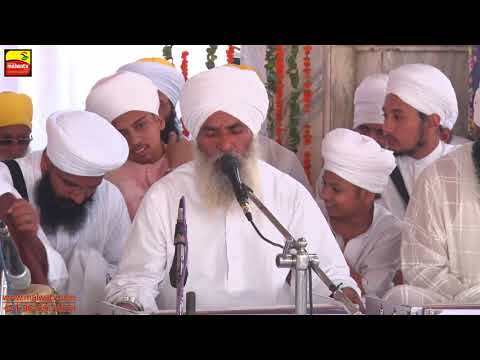 DHAN DHAN BABA NAND SINGH JI, NANAKSAR | SHERPUR KALAN | NAGAR PARIKRMA - 2015, 28th OCT| Part 4th. 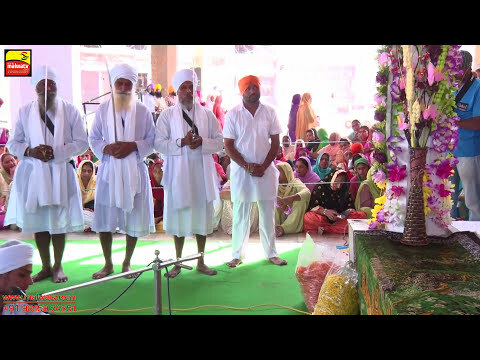 DHAN DHAN BABA NAND SINGH JI, NANAKSAR | SHERPUR KALAN | NAGAR PARIKRMA - 2015, 28th OCT| Part 1st. 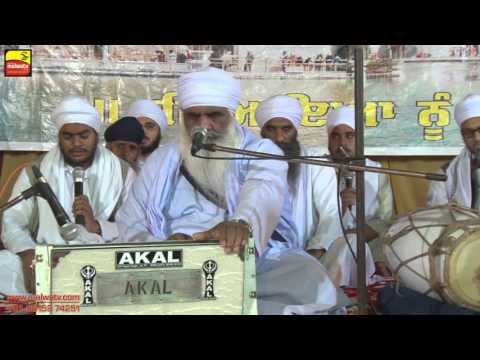 DHAN DHAN BABA NAND SINGH JI, NANAKSAR | SHERPUR KALAN | NAGAR PARIKRMA - 2015, 28th OCT| Part 2nd. 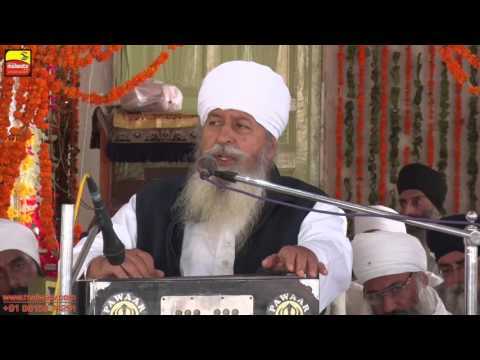 DHAN DHAN BABA NAND SINGH JI, NANAKSAR | SHERPUR KALAN | NAGAR PARIKRMA - 2015, 28th OCT| Part 3rd. 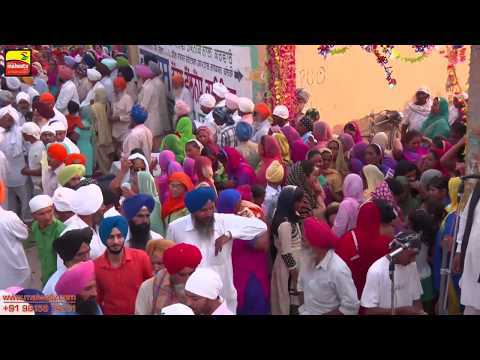 DHAN DHAN BABA NAND SINGH JI, NANAKSAR KALERAN | BIRTHDAY CELEBRATIONS - 2015, 28th OCTOBER | 3rd. 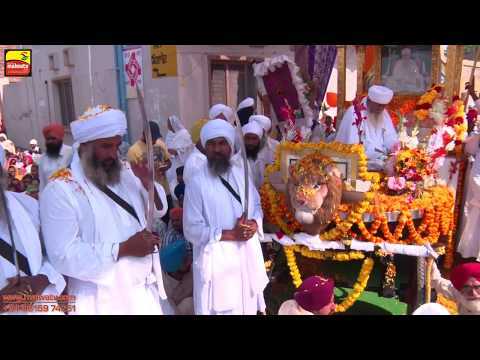 DHAN DHAN BABA NAND SINGH JI, NANAKSAR KALERAN | BIRTHDAY CELEBRATIONS - 2015, 29th OCTOBER | 1st. 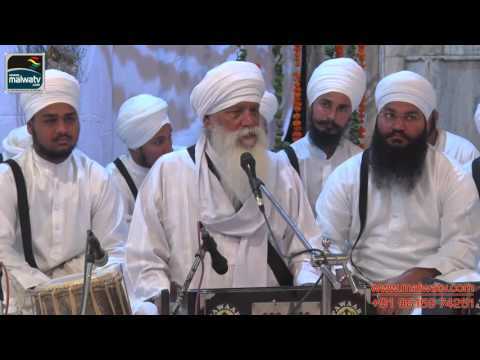 DHAN DHAN BABA NAND SINGH JI, NANAKSAR KALERAN | BIRTHDAY CELEBRATIONS - 2015, 28th OCTOBER | 2nd. 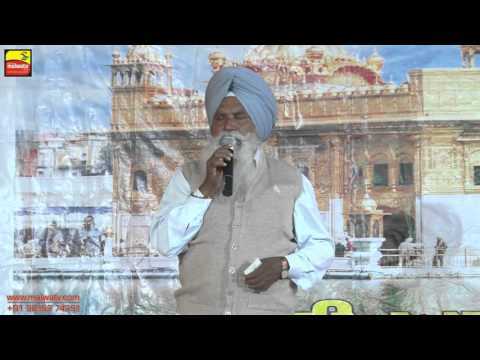 DHAN DHAN BABA NAND SINGH JI, NANAKSAR KALERAN | BIRTHDAY CELEBRATIONS - 2015, 28th OCTOBER | 1st. 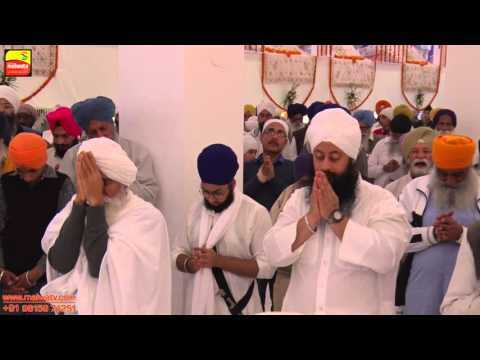 NURDIN - PIND KILA KAVI SANTOKH SINGH ( Tarntaran)-2015, 19th Sep. ! KAVI DARWAR ! Part 4th. 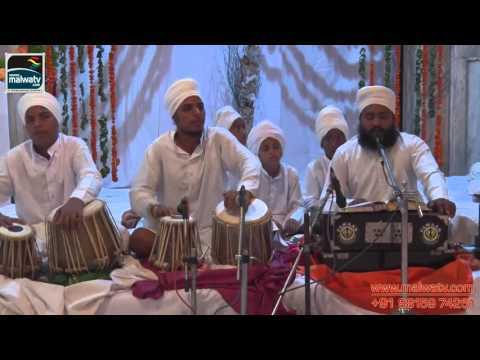 NURDIN - PIND KILA KAVI SANTOKH SINGH ( Tarntaran)-2015, 20th Sep. ! 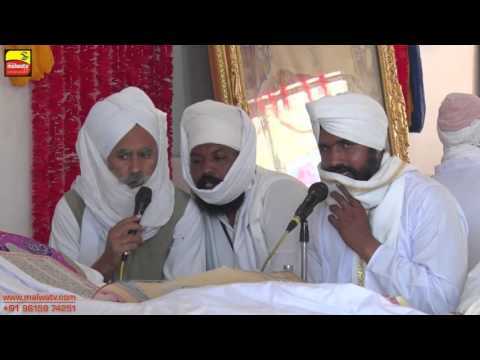 RELIGIOUS PROGRAM ! Part 4th. 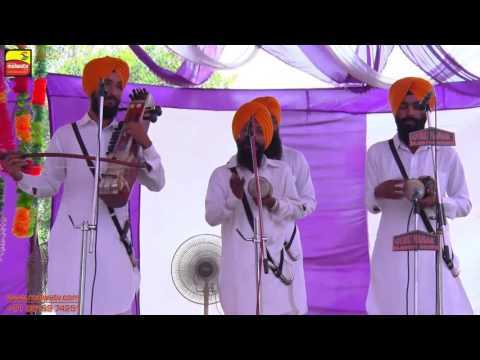 NURDIN - PIND KILA KAVI SANTOKH SINGH ( Tarntaran)-2015, 20th Sep. ! 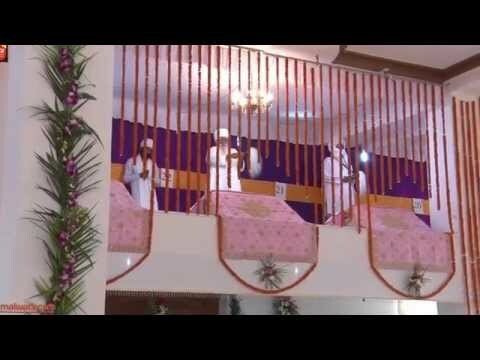 RELIGIOUS PROGRAM ! Part 3rd.